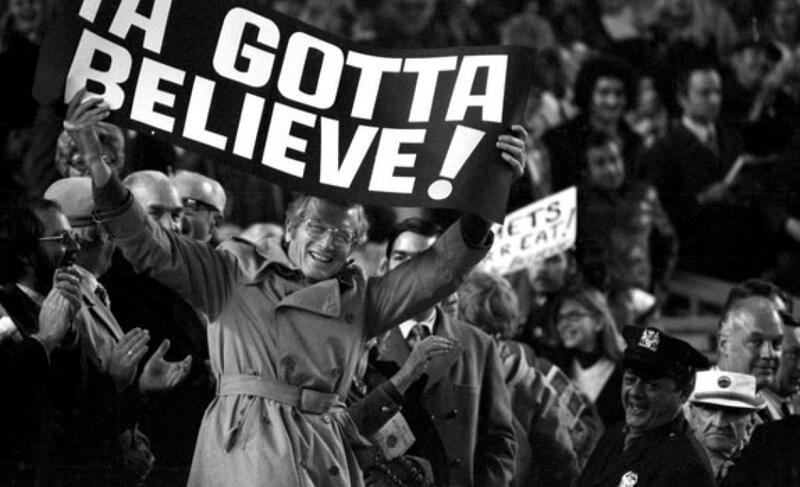 Sherman: Mets, Cespedes restructure release clause in contract | We Gotta Believe! The Mets and Yoenis Cespedes have restructured Cespedes’ contract. Previously, the contract stated the Mets must grant Cespedes his release at season’s end if they were unable to agree to an extension before five days after the World Series ended. If the Mets did not agree to an extension with Cespedes, they would be prohibited from signing him until May 2016, all but eliminating the chance he stays with the Mets. With the contract restructuring, Cespedes will become a regular free agent at season’s end, enabling the Mets to negotiate with Cespedes all offseason like any other team. However, since Cespedes was a mid-season acquisition, the Mets will not be able to extend him a qualifying offer. Therefore, should he sign elsewhere, the Mets will not receive a draft pick. See Joel Sherman’s story from the NY Post here.